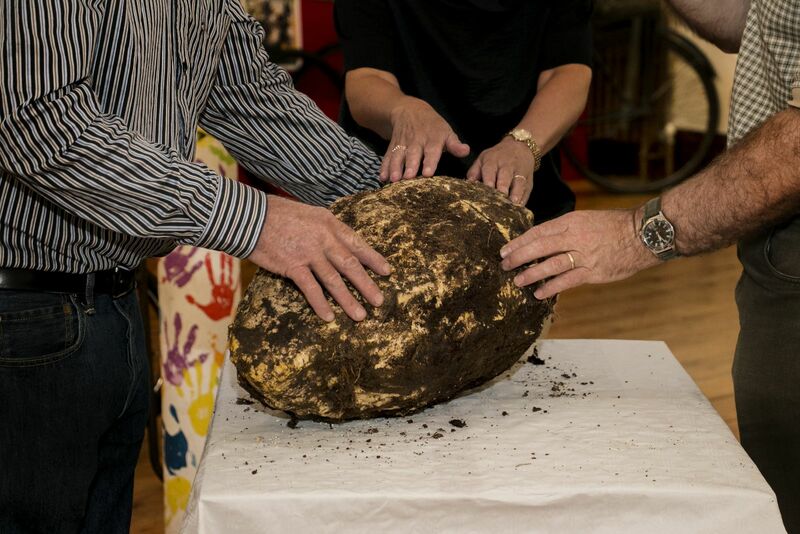 A large piece of Bog Butter, weighing 10 Kilos and estimated to be over 2,000 years old, was brought to Cavan County Museum, having been found in a nearby bog. 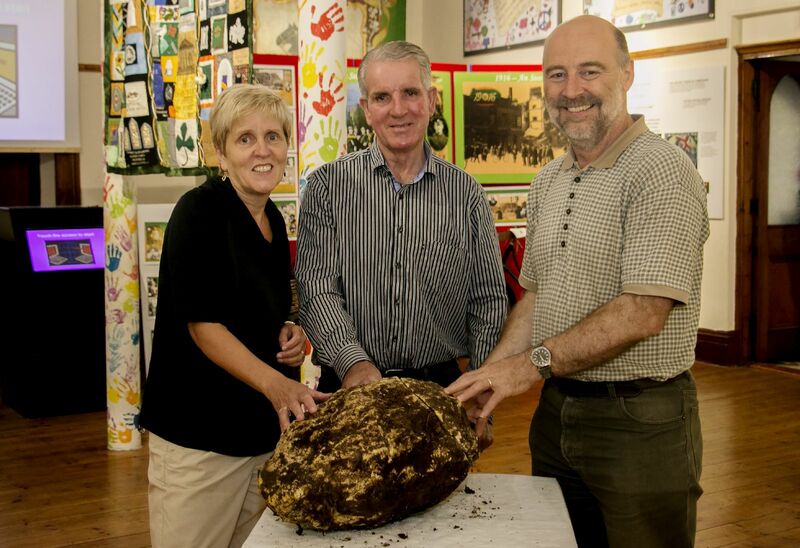 Cavan County Museum was contacted by Jack Conway, to say he had found a large piece of Bog Butter while working in Emlagh Bog near his home. In the townland of Drakerath. Bogs are excellent preservative properties – low temperature , low oxygen and highly acidic environment. In early medieval Ireland butter was a luxury food often used as a means to pay taxes and rents. It was sometimes used as a offering to the spirits and gods to keep people and their property safe – when used as offerings it would have been buried and never dug up again. 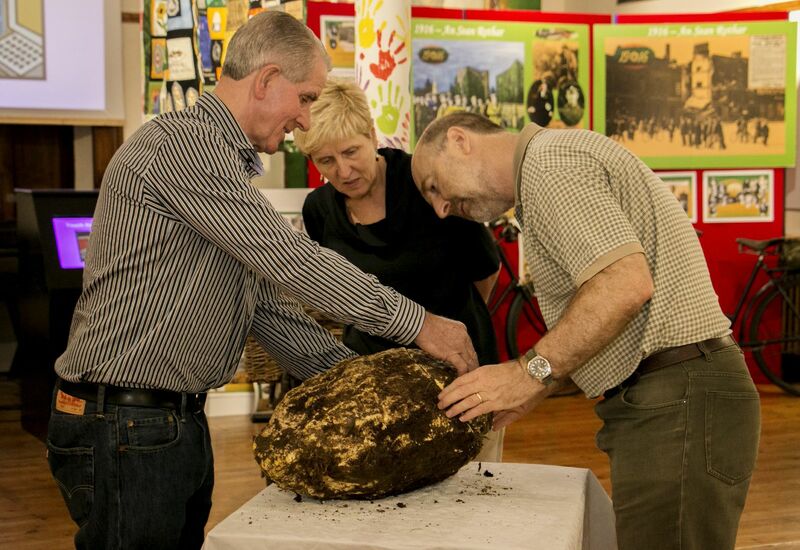 The Butter which is estimated to be over 2,000 years old has gone to the Conservation Department, National Museum for research and analysis.